I love blazers! I have like ten different blazers, most of them in different colours. But I didn’t own this amazing blue one just yet and for only 10 euros, I needed to have this one. I now have 3 blue blazers. This one, a very dark chique blue one (also H & M) and a dark blue one with brown patches on the sleeves. 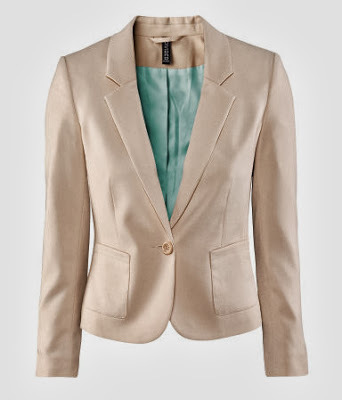 I also used a discount with this blazer, so no forwarding charges =)! 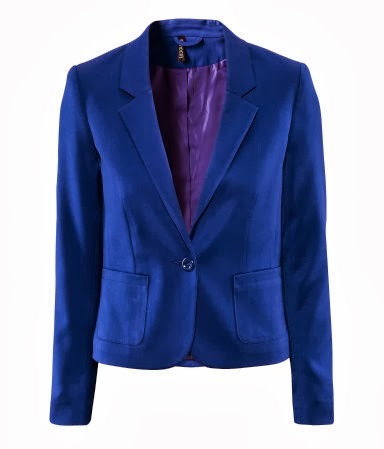 Before the sale, this blazer was 19,95 euros. Still quite cheap! 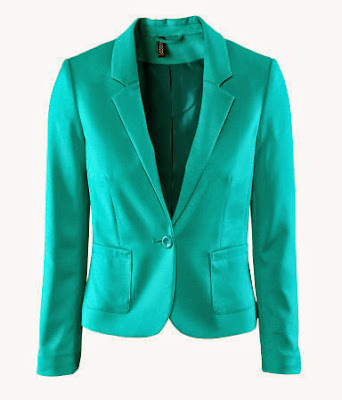 I also liked the following blazers, but I remained strong and only ordered this one. 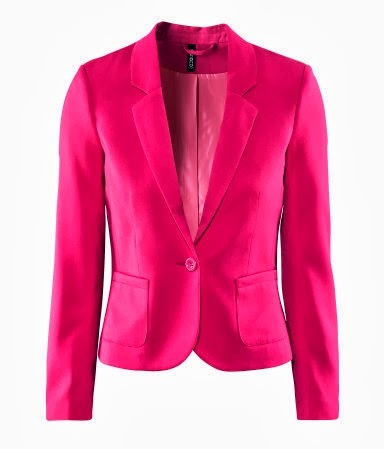 I don’t own a blazer in the colour pink. Who knows. Maybe in the near future? This color is always chic, although I think it's too pale for me. Again a nice color, but too pale for my. 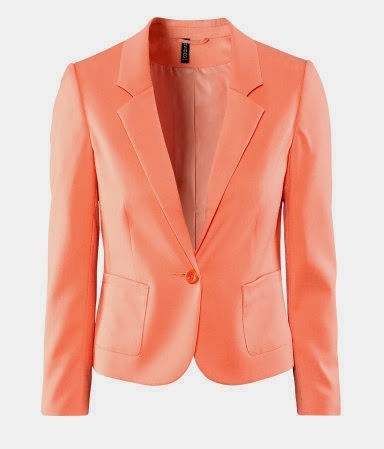 But I have a very light pink blazer, which doesn't washes me out. Pretty! I might own this blazer though. It's bad that I don't know for sure.